Faith and Life with My Monkeys! Aunt Tammy on Too Many Hats? Recently I was honored beyond belief to receive an email from a dear author friend of mine. We met a few years ago working in the church bookstore together and instantly clicked. Her second book has come out and she’s asked me to be her assistant of sorts in helping her with some special projects. In an attempt to try to streamline our finances so we can tithe the way we wanted to, Hubby and I had just had a conversation about what we could cut out monthly to help. The amount I was offered in salary fills the gap almost to the penny. HAHA. Very funny God. Despite loads of positive feedback, I’d been questioning myself as a blogger and wasn’t sure if I can cope in the writing world. I have a ton of dreams churning in my little brain about my blog and hope to someday do something bigger, but I’m pretty sure most of my “hits” are friends and family who are just being nice. 😘What I found out was someone had recommended me to her for this project because of my blog. Talk about reaffirmation. Again….very funny God. I have been obsessed with her ministry since I’ve met her. I feel like she just seeps the love of Jesus and it’s very infectious. She has helped SO MANY women with her writing, I am in awe of this quiet (until you get her talking) and meek special lady. Since I’ve met her, I’ve been looking for a way to help her more outside reading her blog, reading her books, and telling my friends. OK God. Now you’re just showing off (my Hubby’s favorite sayings). New Opportunities don’t always come when you expect them, and they usually don’t look anywhere near what you’d expect them to look like. God however, has a plan mapped out for each one of us already, and seeing his plan for me unfold has been an incredible experience. 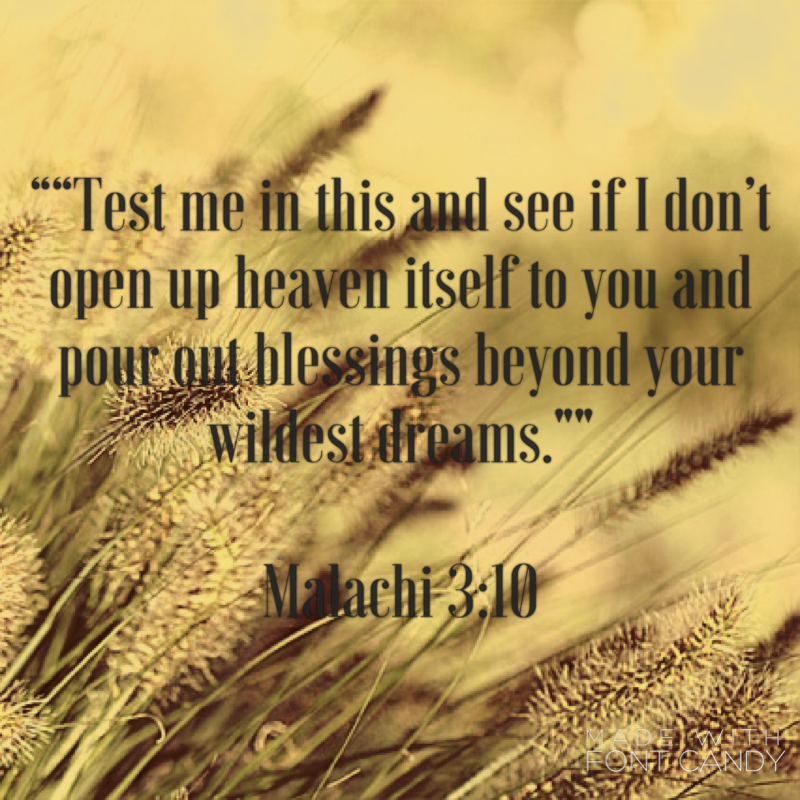 It may have taken me a lifetime to figure it out, but as I seek His guidance and favor, I’m seeing that I’m being put in situations and places that I need to be to continue my path. I’m really looking forward to this adventure with my friend!!! This is wonderful news, Amy. Congratulations! But “wasn’t sure if I can cope in the writing world” – you already are, my dear. You already are. 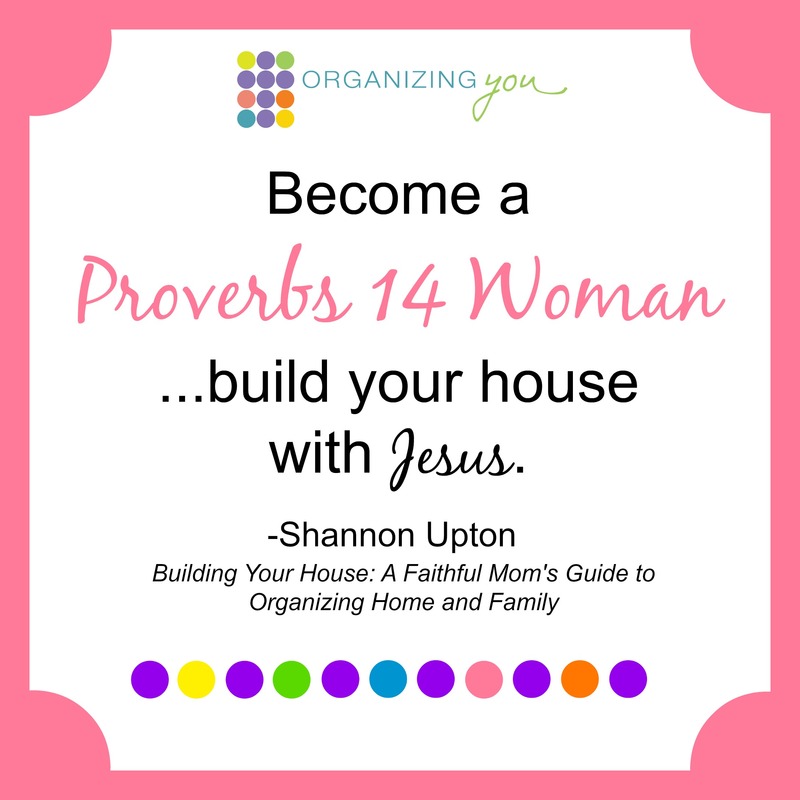 Proud Supporter of Organizing Jesus Moms! If you see me crying, I'm probably laughing. If you see me laughing, I'm probably crying. Watch out.